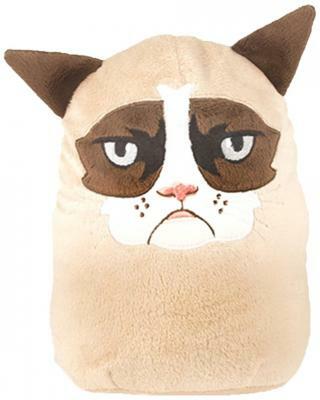 Grumpy Cat Deck Box Cozy is made of soft plush material. Pouch on the back is sized to fit an Ultra PRO PRO-100+ Deck Box. Features Velcro closure for pouch. Elastic loop and clip.